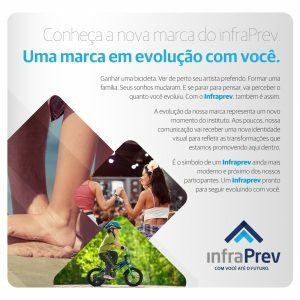 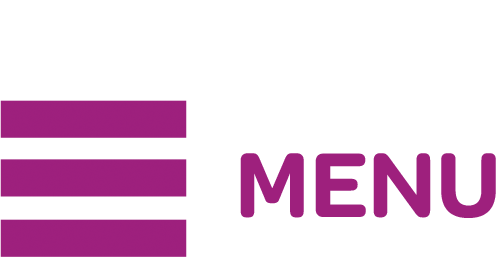 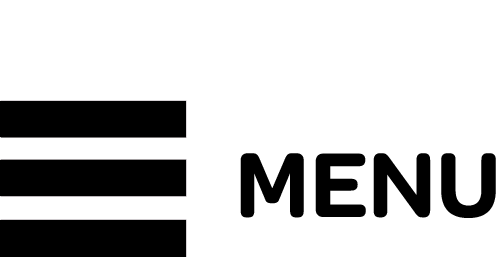 The Infraprev branding strategy included a diagnosis of company communication policies. Interviews were held with employees, board members, active collaborators and retire personnel; a study that included people from five states in the country. 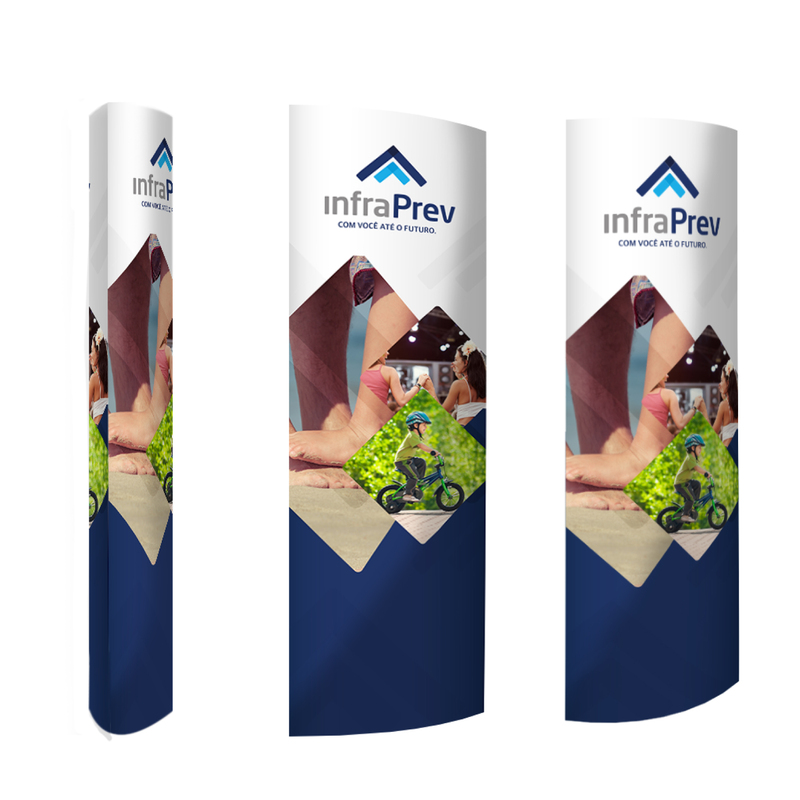 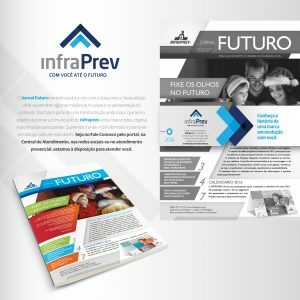 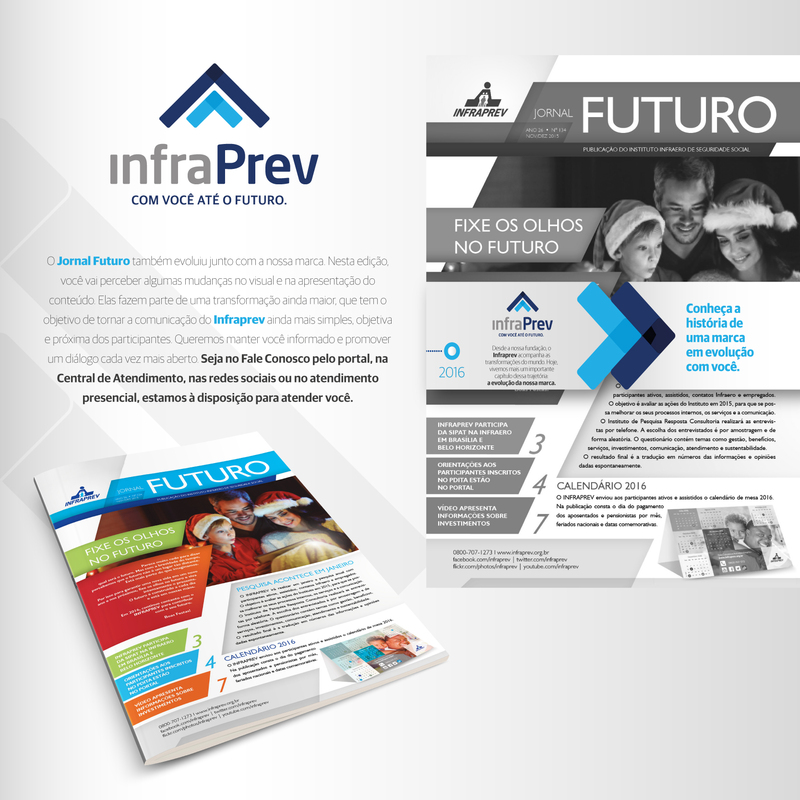 Results: launching of a revitalized Infraprev brand repositioning project to improve the company image.